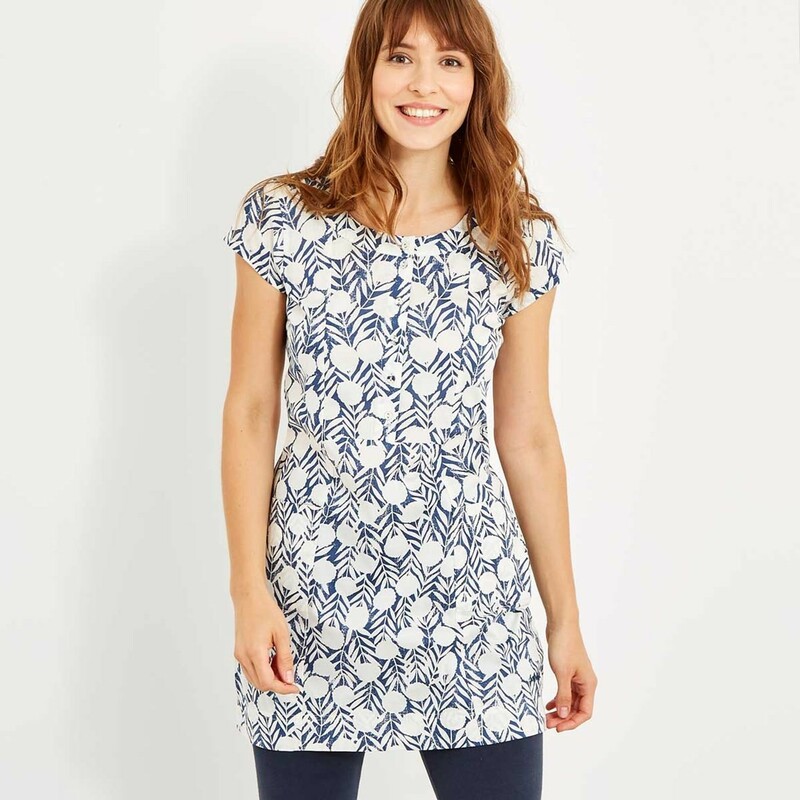 The Alanis short sleeve printed tunic top has a great fit thanks to its stretch fabric. 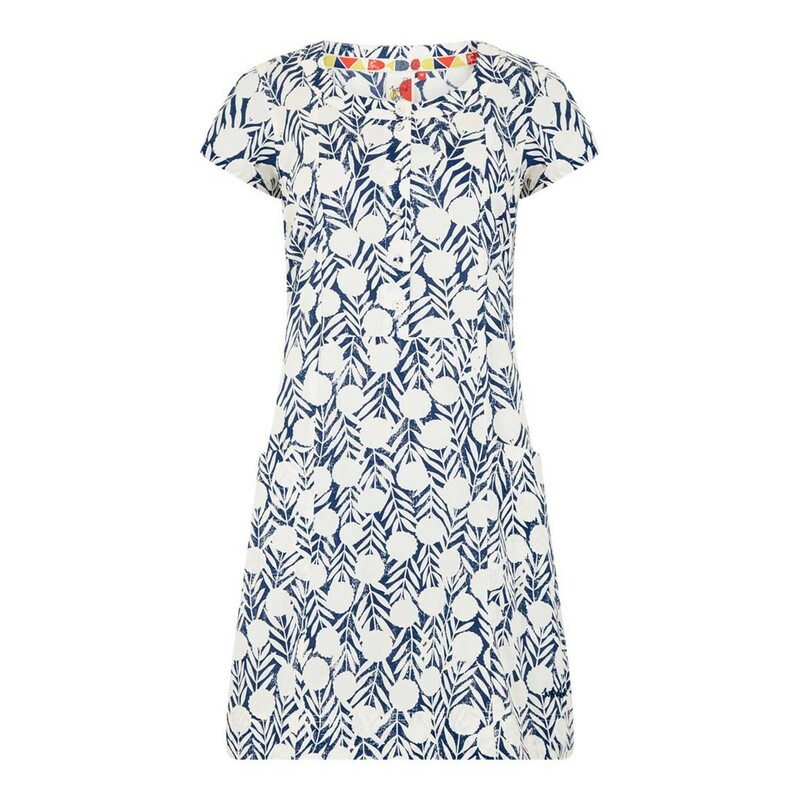 Wear with your favourite shorts and flip flops on the warmer days this season. 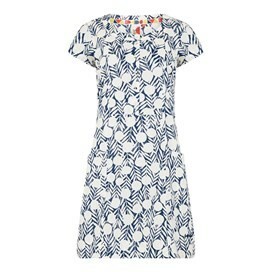 Lovely soft fabric and a good fit. Soft fabric with comfortable stretch. Good fit. Already been admired. Lovely item. It's a bit longer than other tunics, I'm 5ft so this looks great worn as a dress.